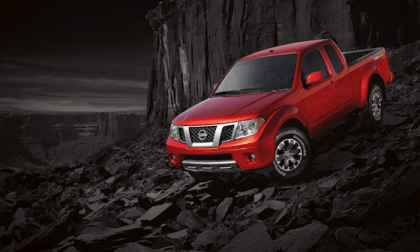 Nissan just announced U.S. pricing for the 2018 Nissan Frontier mid-size pickup. The new Midnight Edition is the only new excitement for MY2018. 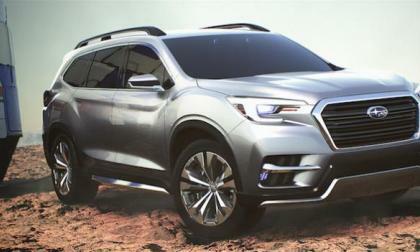 It’s just been announced, Subaru will unveil their new 2018 Ascent 3-Row Crossover at the Los Angeles Auto Show. Why is it a big deal for Subaru? Some of Volkswagen's more interesting vehicles never make it to the U.S. market. 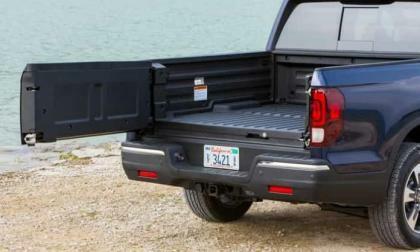 For example, the Amarok pickup isn't sold here though it would likely give the established pickups a run for the money. So to would the new Polo which is now a key vehicle in the automaker's sales plans. 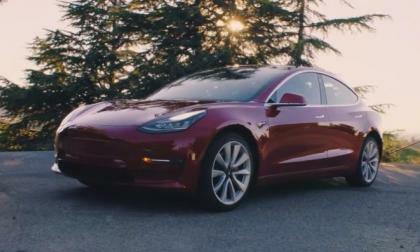 Stop us if you've heard this one before, Tesla just missed its delivery promise. 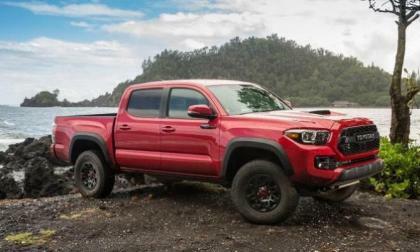 Toyota's Tacoma may well get a hybrid engine after all. 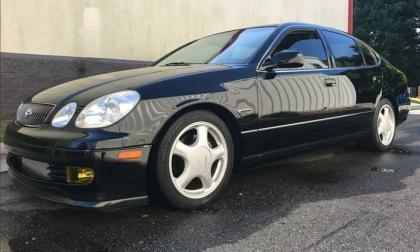 This Craigslist Lexus GS 300 has a surprise under the hood. 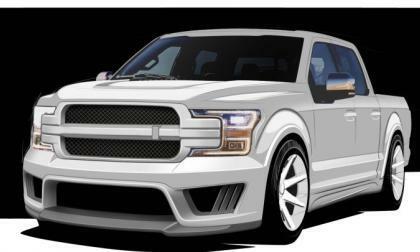 Saleen Automotive announced this morning that they will soon offer a high performance package for the 2018 Ford F150 called the Sportruck and while the details are short right now – we know that the top of the line Saleen F150 will pack 700 horsepower. 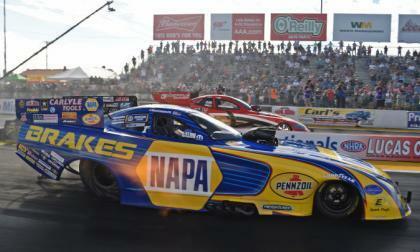 Ron Capps won his second race of the Countdown to the Championship portion of the NHRA season this past weekend, beating Jonnie Lindberg and extending his lead in the battle for the title with just 3 events left this season. Toyota Diesel Trucks, Late To The Party? Toyota trucks globally are famous for twos things; something found in virtually every Toyota, unrelenting reliability, and Toyota’s diesel motors. Any Toyota enthusiast in the US will gripe about the how the Hilux in not available in the US market. Now I’m not so sure the Hilux is that much better a light truck than the Tacoma here in the US but it does have that one thing the Tacoma never seems like it will, a diesel engine, namely Toyotas own DT4, 2.8L diesel motor. 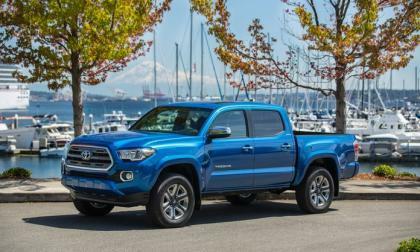 Read more about Toyota Diesel Trucks, Late To The Party? The much anticipated new Jeep Wrangler is getting some changes for 2018 as well as a new badge identity. 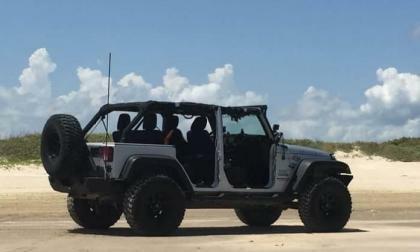 Now dubbed the JL this new Wrangler will include new designs both inside and out. And this Jeeper is more skeptical than excited. 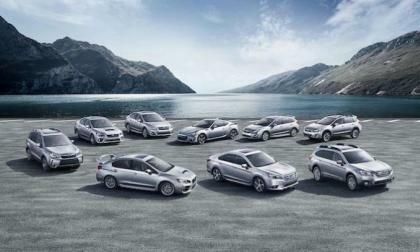 Tiny Subaru is outpacing automotive giants GM, Toyota, Ford and FCC. How are they doing it? The 2018 Honda Ridgeline is available in six trim levels covering a range of prices, features, and AWD availability. 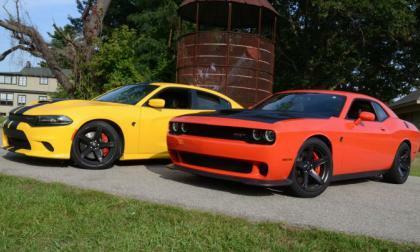 Which one should you buy? 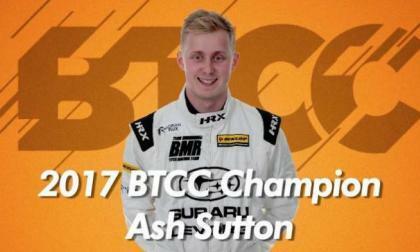 Subaru’s star Ash Sutton is crowned the BTCC champion becoming the youngest champion in the modern era. Last week I got behind the wheel of Honda’s latest and greatest Accord advent, and drove it to triple digits. Epic! That’s an understatement. 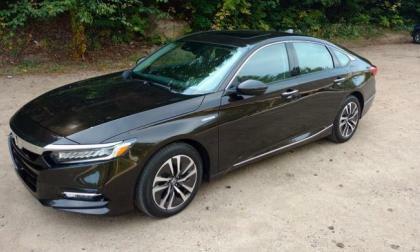 2018 Honda Accord "bests" the midsize near-premium sedan segment in comfort and turbo performance, and much more. 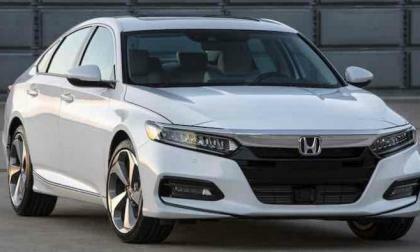 This is the best Accord ever produced. 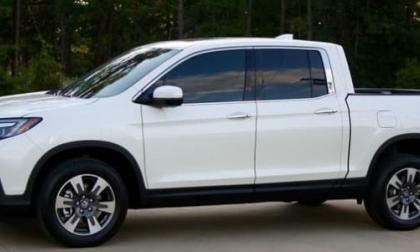 The original Honda Ridgeline introduced in 2005 had several unique features that separated it from other trucks. The 2018 Honda Ridgeline continues and improves upon these features while adding one really “exciting” surprise. 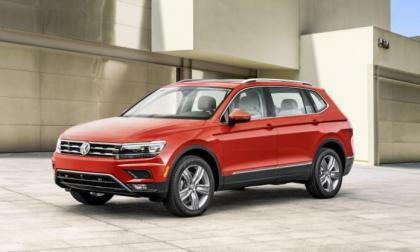 With the start of the new model year, Volkswagen has extended coverage of "The People's First Warranty" on its new vehicles to six years and 72,000 miles. It is now the longest new-car warranty in the industry and it is also tranferrable if the car is traded. The new owner picks up the balance. 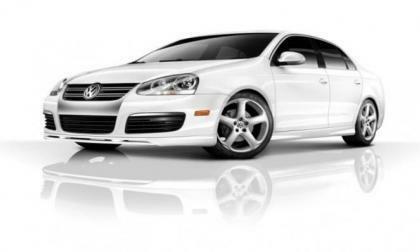 VW had formerly used an industry-standard 3/36 warranty. Is the Legendary Nissan Silvia About To Make a Comeback? Reports say Nissan will bring a new-generation Silvia S16 to the Tokyo Motor Show 2017. 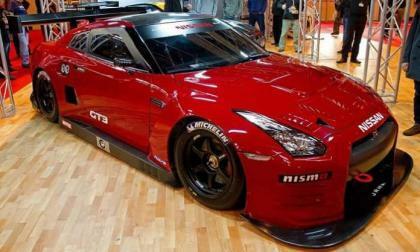 Is Nissan going to bring back their legendary sports car? 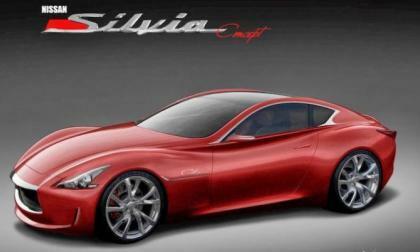 Read more about Is the Legendary Nissan Silvia About To Make a Comeback? 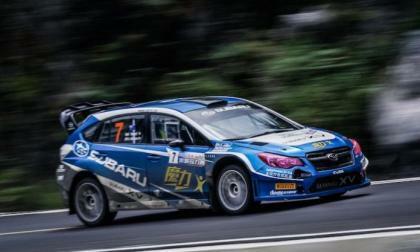 Chris Atkinson came in second at the Liupanshui rally in China driving the new 600hp Subaru Crosstrek. Guess who was driving the winning VW Golf? 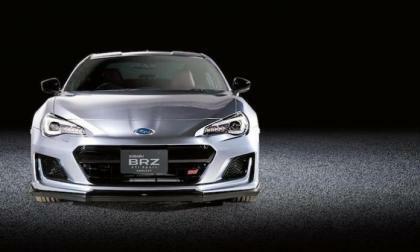 Subaru announced this week, they will unveil a new BRZ STI Sport limited edition coupe at the Tokyo Motor show. It reveals 3 upgrades coming to the 2018 BRZ. 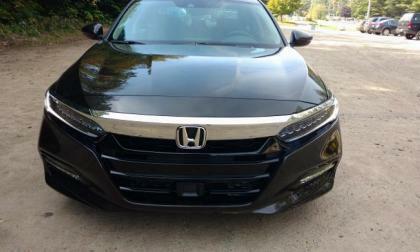 At first look, I assumed that 2018 Honda Accord's bold black out grill was gunning for Toyota’s redesigned Camry. While that’s a given, Accord's elongated grill design serves a very specific purpose or two, key to improved fuel efficiency and performance. In an unexpected development Friday, Volkswagen announced that unexpected costs due to its U.S. buyback and repair program had pushed costs of its emission-control scandal past the $30 billion mark. 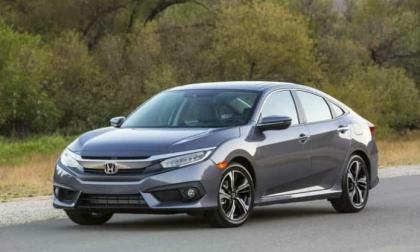 Today, Honda announced the 2018 Honda Civic Coupe, Sedan, and Si. Only one thing has changed. 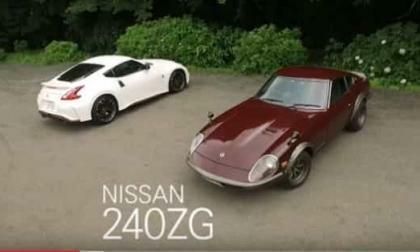 When Nissan (Datsun) brought out the 240Z coupe, they used six requirements to build it. That same DNA shows up big in the new Nissan NISMO 370Z sports car. 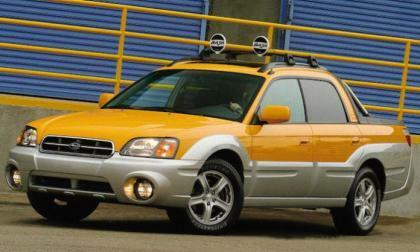 The midsize pickup market is booming, and Subaru needs to resurrect the Baja for North America. Would you buy one? Honda began offering a V6 engine in the Accord in 1994. Twenty-three years later, the Accord has returned to its four-cylinder roots. Will these new four-bangers put off V6 buyers or will they gain a whole new level of respect? 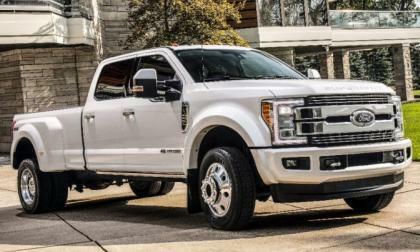 Ford Motor Company announced today that a new Limited trimline for the F250, F350 and F450 pickups will arrive for the 2018 model year, lifting the level of available luxury to a whole new level – while still offering all of the working abilities of the Super Duty lineup. Nissan’s R35 GTR will be in production for an entire decade in 2018 and although it continues to be a fan favorite among the import crowd, it’s starting to show its age. If you have a Dodge Challenger SRT Hellcat or a Dodge Charger SRT Hellcat and you would like to have your supercharged Mopar muscle car beefed up by one of the biggest names in the history of American motorsports, Petty’s Garage can increase the output up over a thousand horsepower. To buy hybrid or go conventional? 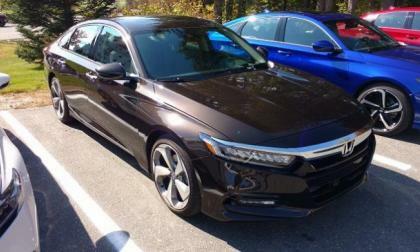 As the auto industry turns to electrification in the righteous quest for near zero emissions, greater fuel efficiency, and torque, 2018 Honda Accord “normalizes” the hybrid drive and ride experience.